Cast Bullet Shoot on Sunday May 28, 2016 from noon to 3 PM. Cast bullet ammunition. Rifle with iron sights only. No scopes. Bring your single action revolver for some additional challenges. You will be shooting at various distances out to 200 yards using crossed sticks, shooting prone over a log, sitting and kneeling. Wednesday May 28th. Shooting starts at 7 pm on the Handgun ranges. Bring a handgun with extra mags, shot gun with slugs and bird shot and a carbine. Targets of paper and steel. Static and moving targets. Events timed. 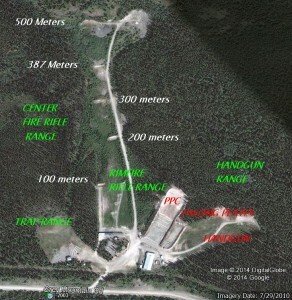 Start getting ready for the Yukon Handgun Championships. Monday May 26th. Shooting starts at 7 pm. Bring a stable rest for your rifle, a couple of bullets for sighting in and your spotting scope if you have one. Total number of shooters will determine the number of relays required. One target, 10 bullets, 500 Meters. From the bench. Group size trumps total points for scoring. Bring your old Enfield Rifle and 30 rounds of ammo. And a few extras for sighters. And a shooting mat if you have one. Three events – 10 rounds each – timed. Three shooting positions – standing,kneeling and prone. Targets at 100, 200 & 300 Meters. Paper and steel. 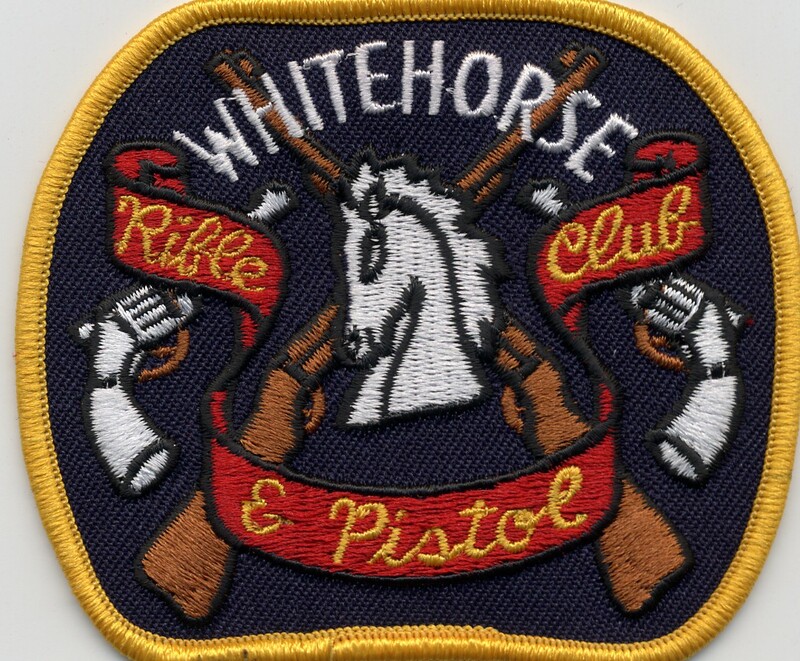 The Lever Action/Cast Bullet Geoff Fletcher Memorial Shoot will be held Sunday September 22, 2013 between 9:30 am and 4 pm at the Whitehorse Rifle and Pistol Club. 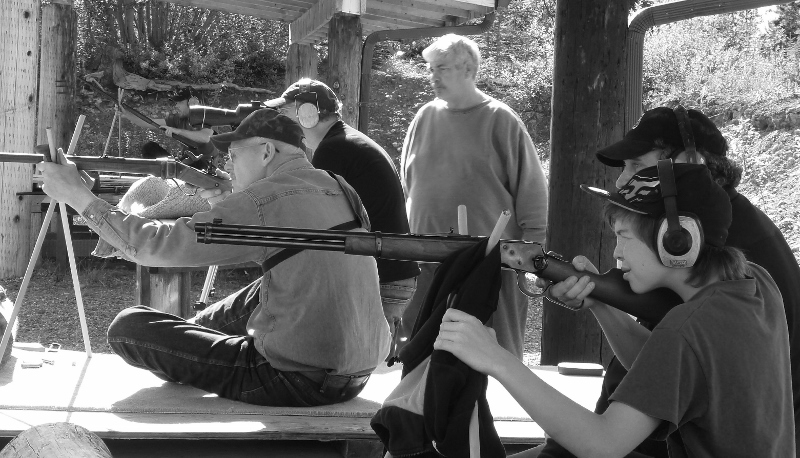 Lever Action – begins at 0930 am with three events, shot at varying distances up to 200 yards. Iron sights only, no scopes. Cast Bullet – begins at 1:00 pm with three events, shot at varying distances up to 200 yards. Iron sights, no scopes. Prizes and Trophies – Senior Class (65 years+), Team Shoot, High Score, Mystery Score. Sponsored by Dave’s Cleaning Service. Contact Len at 633-6094 for additional information.